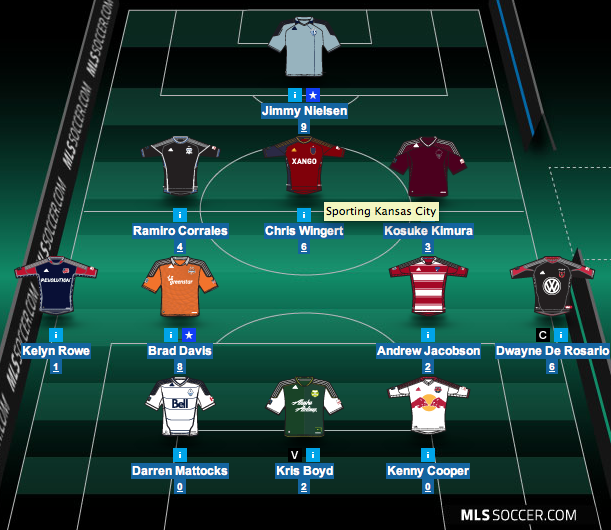 Yes, yes, week two in my MLS Fantasy endeavor was more of the same. Decent but not great. Above average and still lacking true quality. 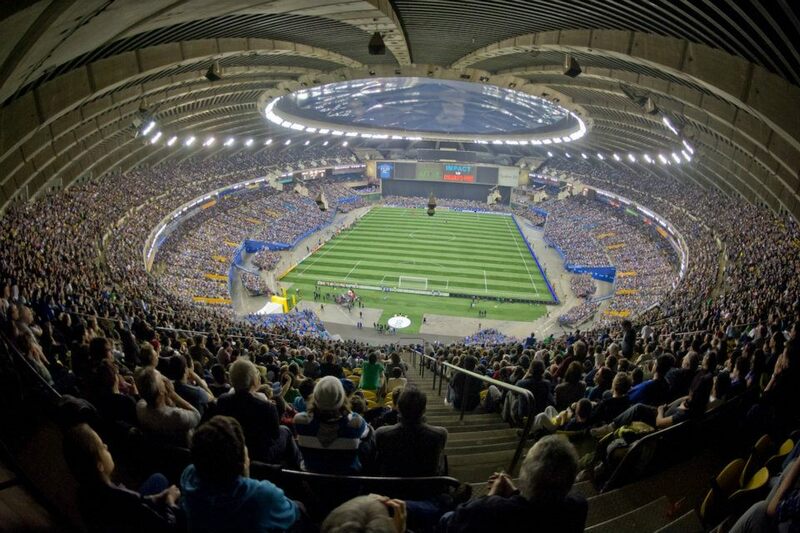 I will give it up to MLS, this year’s game is challenging and has some decent quality to it. It also shows I am pretty terrible at this game. Anyways, my team (WVH AC) put out a decent 41 points this week. It would have been 45 had I not had to make a second transfer to bring in keeper Jimmy Nielsen. Now my bench is the same from week one, nothing changed there. I do feel a bit better about my side going into week three though. Kris Boyd and Portland go up against New England (it is on the road but still, the Revs have looked dreadful thus far). I may try to change out Darren Mattocks for someone else though, seeing how he hasn’t made it on the field yet. Hopefully Dwayne De Rosario can chip in a little more in the coming week, United travels to Vancouver though this weekend. How are your teams doing so far? Are you doing any better/worse than I am here?